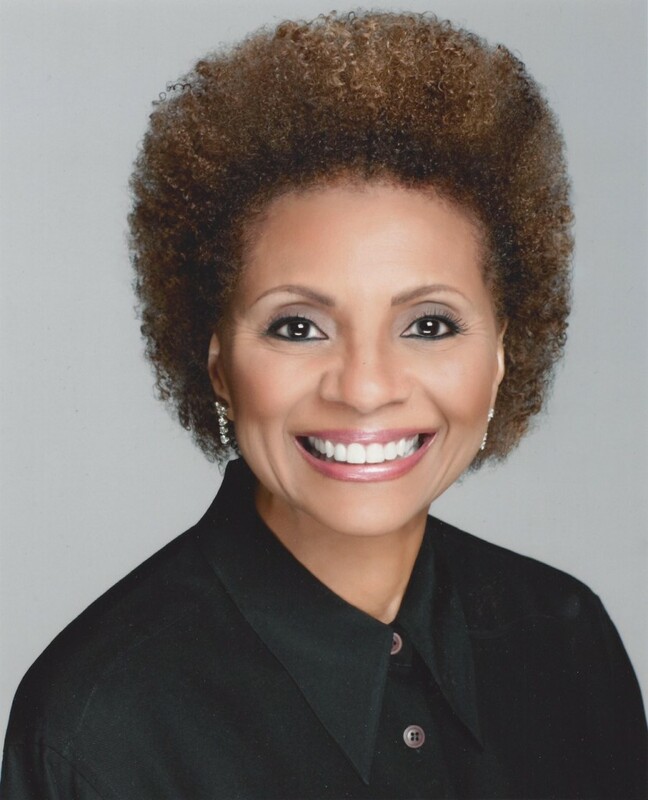 Leslie Uggams (photo provided by Sam Rudy Media Relations). Leslie Uggams—the Tony and Emmy Award-winning actress who has been opening doors for African-American actors for five decades—will perform the title role in the NY debut of Colman Domingo’s newest play, Dot, at Vineyard Theatre (108 E. 15 St.) beginning February 4, 2016 and opening February 23, it has been announced by The Vineyard’s Artistic Directors Douglas Aibel and Sarah Stern. A standout at the Humana Festival of Plays earlier this year at the Actors Theater of Louisville, The Vineyard’s production of Dot will be helmed by the Tony Award-winning director Susan Stroman (The Producers). Ms. Stroman previously directed Mr. Domingo as an actor in The Scottsboro Boys on Broadway, Off-Broadway (at Vineyard Theatre), and in London. In Dot, Ms. Uggams portrays family matriarch Dotty, whose three adult children gather for the holidays with more than exchanging presents on their minds. As Dotty struggles to navigate life with dementia, her children fight to balance care for their mother and care for themselves. This hilarious and moving new play grapples unforgettably with aging parents, midlife crises, and the heart of an inner city neighborhood. Leslie Uggams – who won the Tony Award for Best Actress in a Musical for Hallelujuah Baby! in 1968 and an Emmy Award for “Fantasy” – had been a child actress on television before she was launched into stardom in the 60’s on the popular TV series “Sing Along With Mitch,” eventually becoming the first African-American woman to headline her own variety TV show, “The Leslie Uggams Show.” She is best-known for her Emmy-nominated performance in Alex Haley’s “Roots” and the miniseries “Backstairs at the White House.” On Broadway her credits include On Golden Pond opposite James Earl Jones, Blues in the Night, August Wilson’s King Headly II and Anything Goesat Lincoln Center. A prolific recording artist, Leslie Uggams has recorded ten albums.